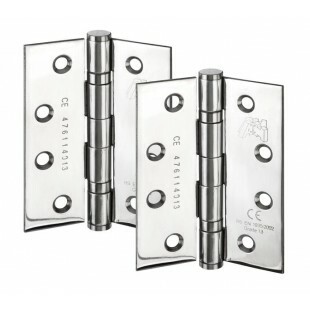 Our 4” heavy duty hinges are 100mm in length and 75mm in width, the individual leaf width is 30mm and thickness is 2.5mm. These fire door hinges are FD30/60 fire rated, CE stamped and grade 13 & BS EN 1935:2002 / AC:200. 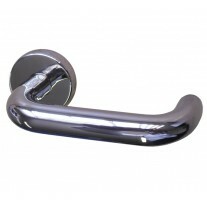 The polished stainless steel finish provides a modern, sleek appearance which complements our other polished door furniture. 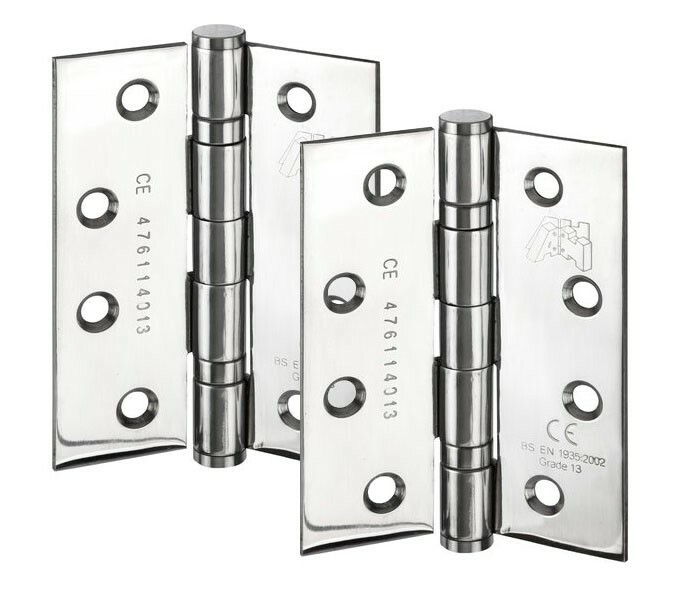 These heavy duty hinges are suitable for doors up to 80kg when using 2 hinges per door or three hinges per door is recommended for doors up to 120kg. 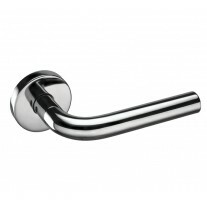 They are supplied in pairs with fixing screws included.